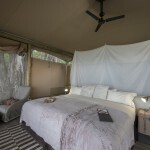 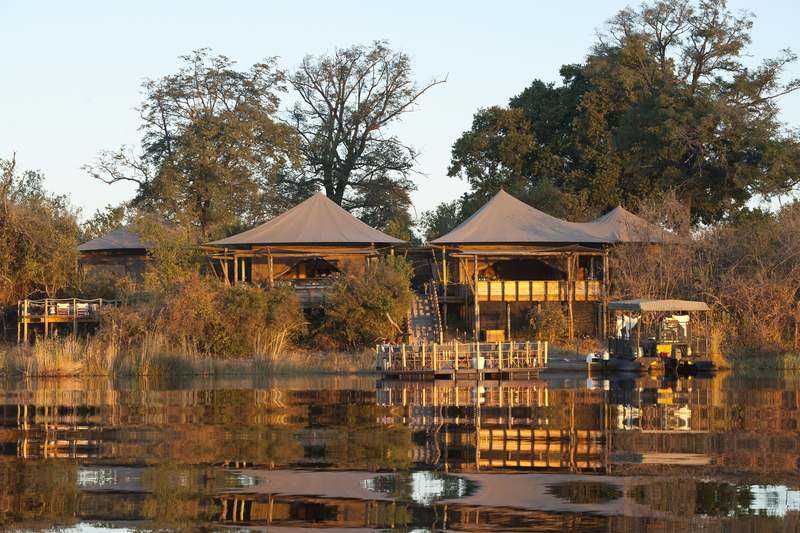 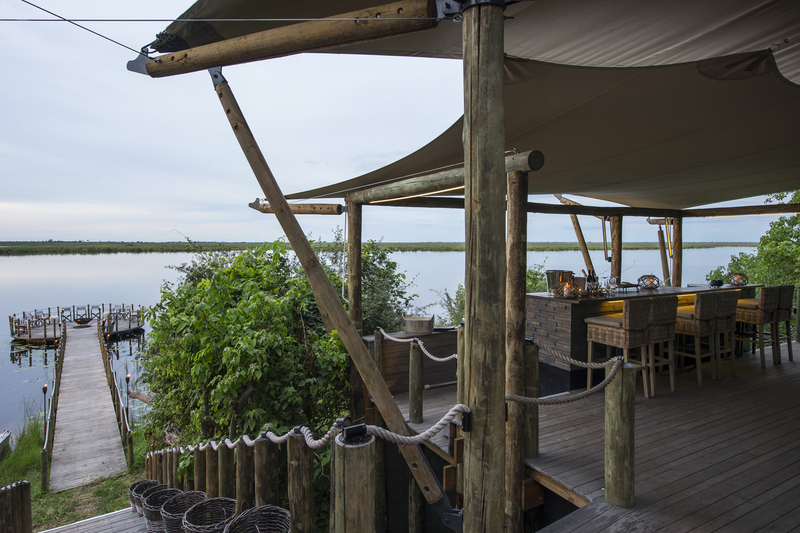 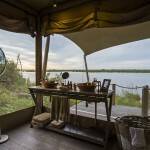 DumaTau Camp is a luxury tented camp located in the private 125 000 hectare Linyanti Wildlife Reserve that borders the western boundary of Chobe National Park in northern Botswana. 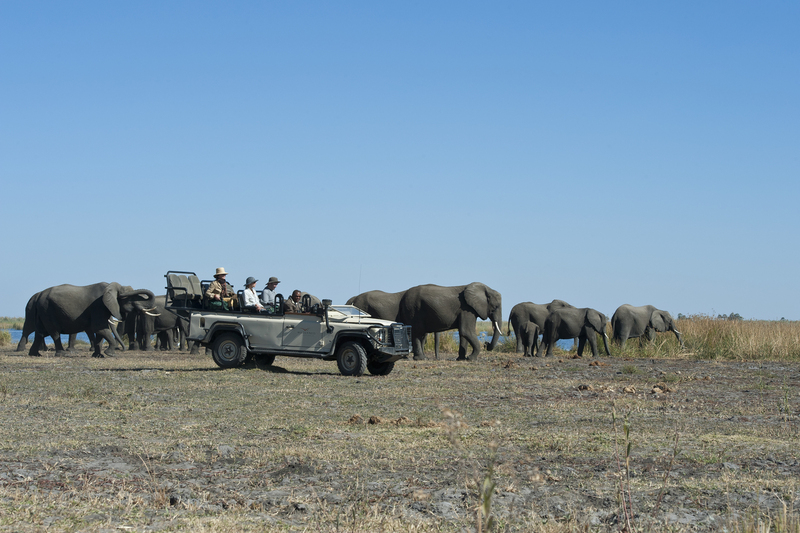 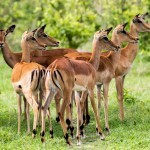 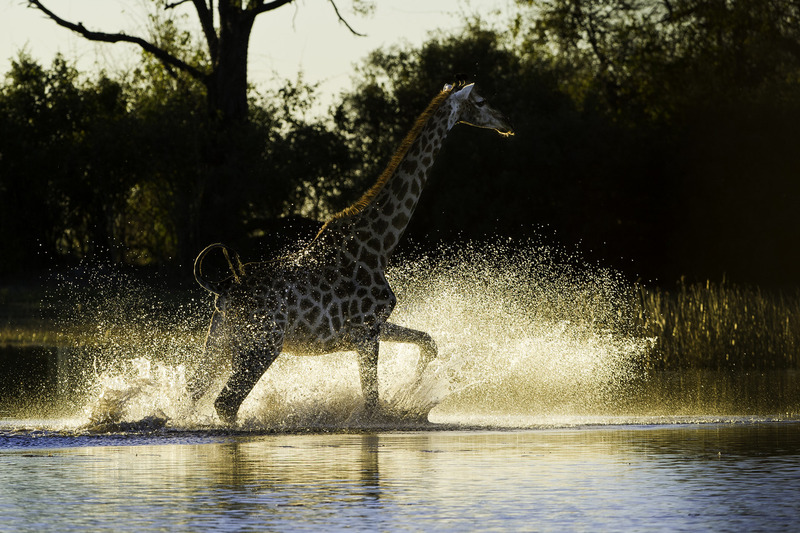 It is situated close to the source of the Savute Channel on Osprey Lagoon and between two elephant ‘corridors’, all of which makes for a plethora of wildlife on game drives along the Savute. 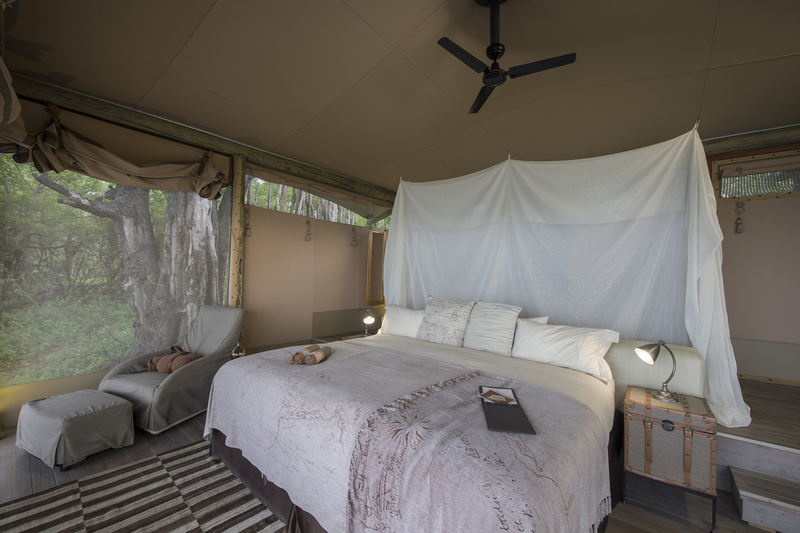 DumaTau Camp is a ten roomed camp with eight twin and two family tents all raised off the ground to take advantage of the sweeping dramatic river views. 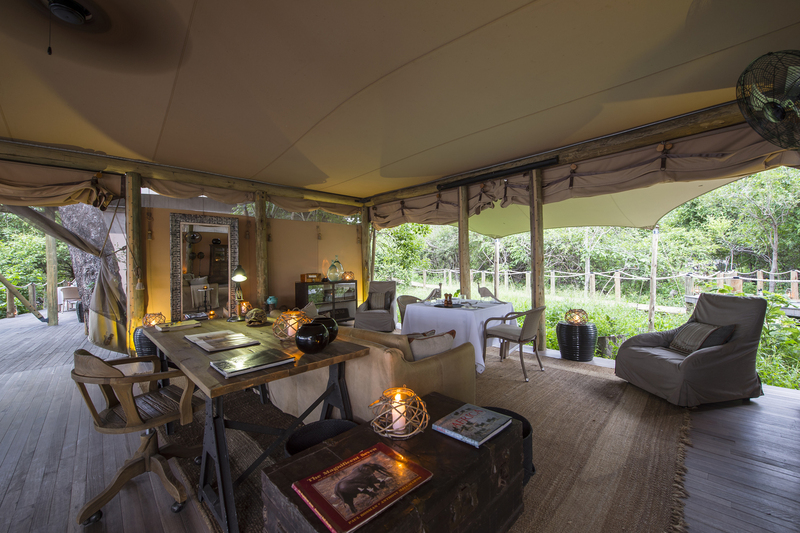 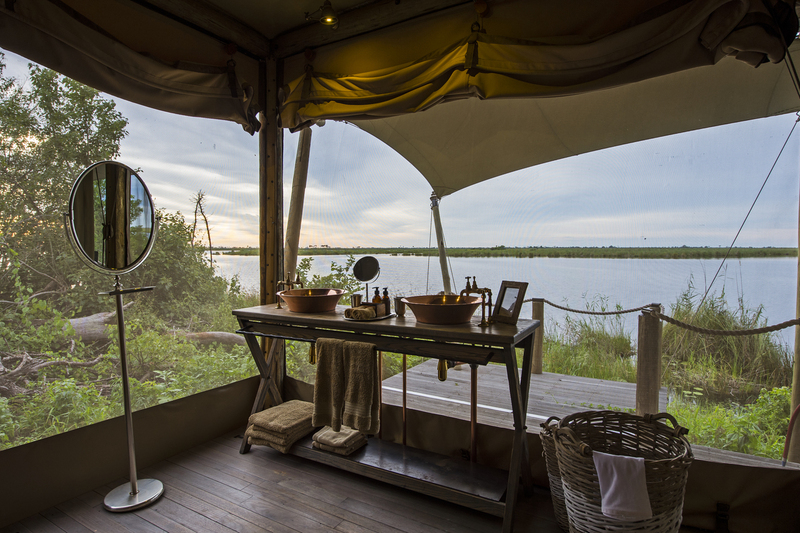 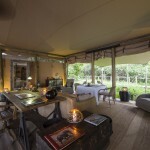 Each en-suite tent is spacious, spreading out under a canvas roof, with a wraparound clear window that allows for dramatic views of the riverfront, as well as the sounds of Africa to be enjoyed. 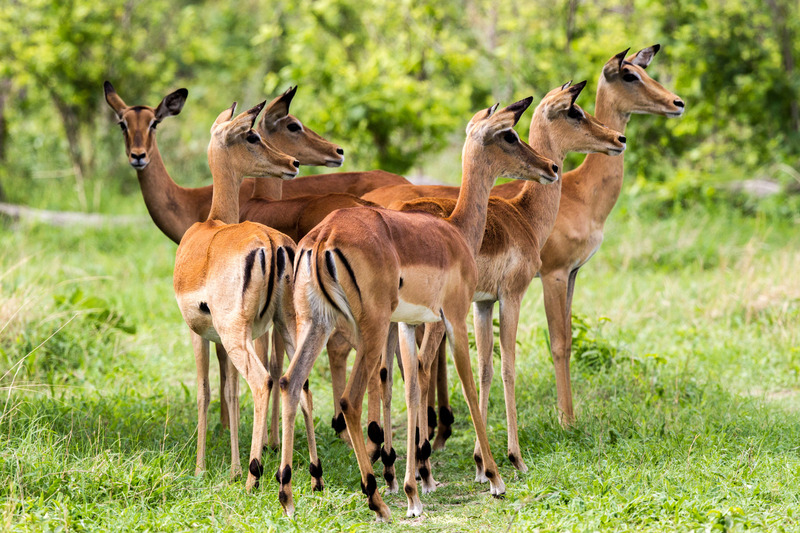 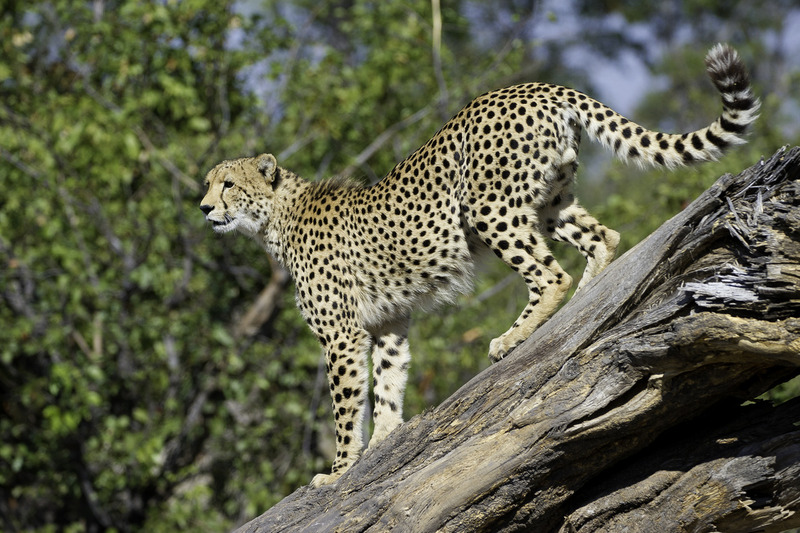 Wildlife viewing is the primary activity at DumaTau Camp, either on day and night game drives or while on foot or on the water. 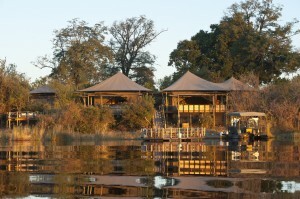 Short nature walks can be taken along the Linyanti River and Savute Channel, while the camp's barge takes visitors along the waters of the Linyanti, with hippo and waterfowl alike to entrance. 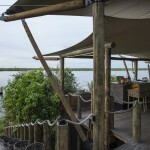 There are also a number of platforms and small shelters from which to view and photograph animals and birds. 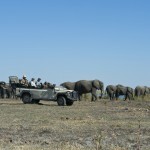 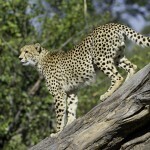 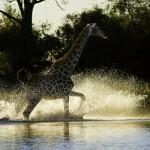 One of the best is right at the source of the Savute where many species of game and bird life can be seen.